thanks vey much for posting! i’m sitting here tonight in Phoenix Arizona preparing for our performance at Electric Eclectics. it seems every time i’ve got the Spirits modulations figured out, i find something that i cant explain… although much larger than a Serge or Buchla panel seriously worth the money if you can find someone willing to part with it.. serial number 00066. mint, as most are. best quote ever: nobody used it, nobody played it, nobody remembers it…. 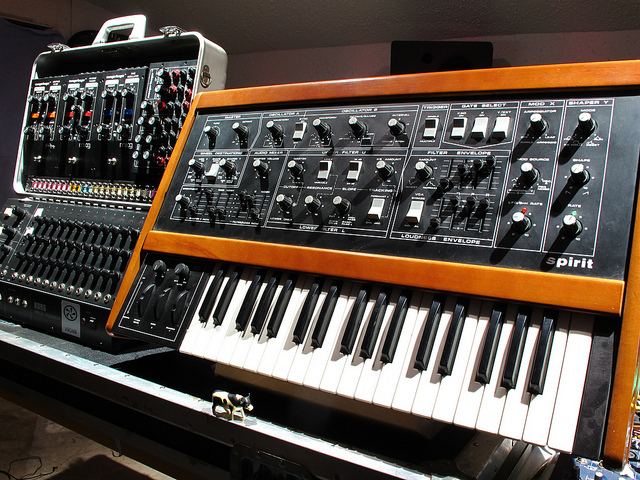 this synth’s is for sure easy to sell, since it’s sort of a „Moog“ and it’s special, reminded me of the multimoog philosophy. 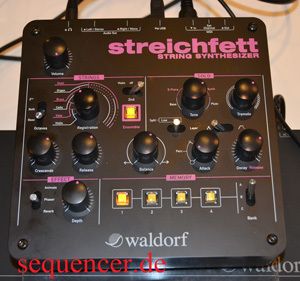 2 OSCs strings, 1 LFOs, 2 EGs, 1 FILTERs (2pole), no sequencer, no arpeggiator more..